Check the calendar for practice, locations, and more game information. ​Soccer in the Streets is a not-for-profit organization that works to develop young leaders so they can lead rich lives and cultivate healthy communities through sports-based youth development. Core to its mission is providing better access to quality soccer programs and making youth ready for employment. 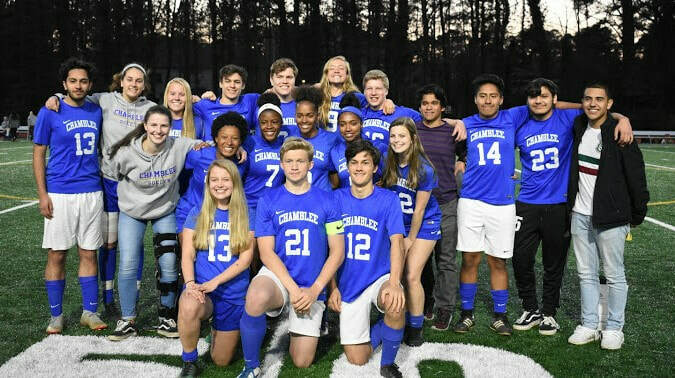 Founded in 1989 in Atlanta, the organization reaches kids through soccer play, work-readiness training, hands-on experiential activities, and participation in youth leadership councils. The organization is gaining worldwide recognition for its ‘StationSoccer’ initiative – which builds soccer fields and community classrooms in and around metro transit hubs.